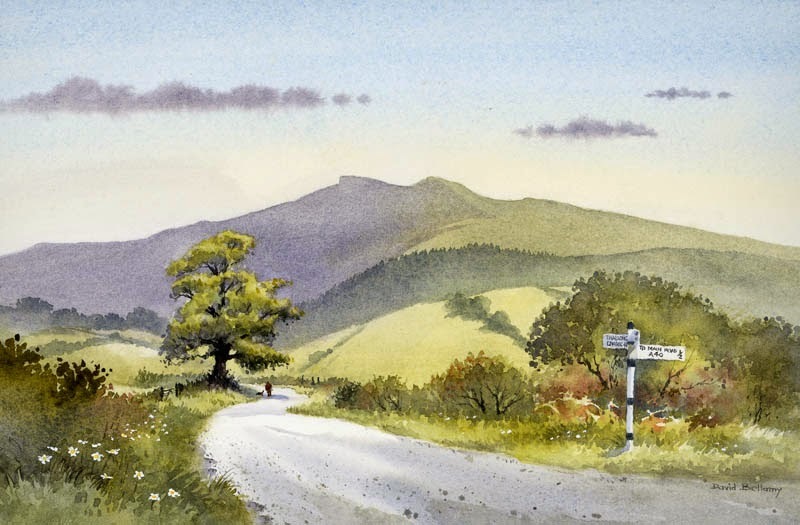 This entry was posted in aerial recession in landscape paintings, David Bellamy, Watercolor mountains landscapes, watercolor painting summer greens, watercolor painting undergrowth, watercolour by David Bellamy. Bookmark the permalink. I really enjoy and appreciate these monthly news/fact sheets.